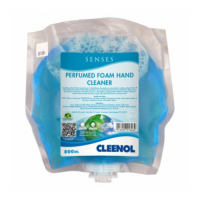 A selection of pouches and cartridges for use with wall-mounted soap dispensers. A delicate apple fragranced pearlised green liquid soap. Ideal for fro.. 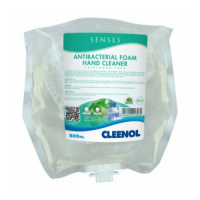 Senses Antibacterial Foam Hand Soap is a non-perfumed foam hand cleane..